There are many things we’re forced to abandon once the snow falls. Think skin-baring crop tops, miniskirts and tank tops (unless you’re willing to layer all of these into oblivion). But floral patterned pieces aren’t on the list. While florals are usually reserved for spring, what better way to brighten up dreary winter days (and nights) than with some flower power? There are some conditions, though. 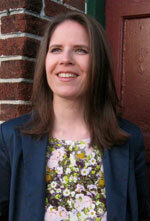 Spring florals are always vivid and sunny, but winter florals are typically more moody and alluring. 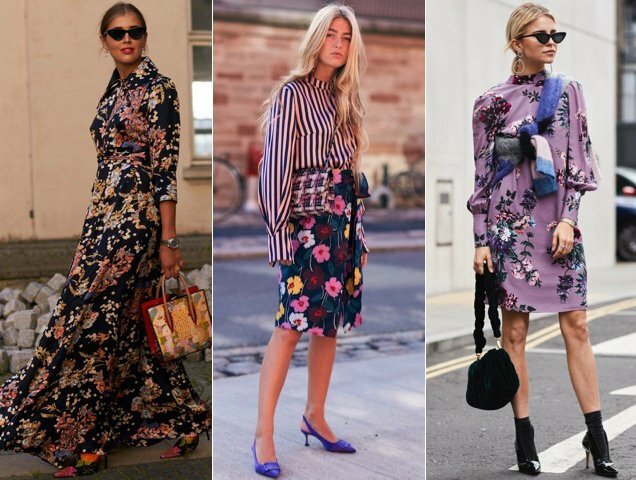 You can rock bright shades, but they should be tempered with darker floral patterns or the reverse, vibrant flowers backed by a black or navy background. The Fall 2017 runways showcased winter florals in new arrangements. Erdem brought out its bouquet printed on silk velvet silhouettes, favoring richer shades like forest green, gold and charcoal gray. Prabal Gurung hit replay on one floral pattern used on a hip-baring dress, a wrap skirt and an edgy pantsuit layered over a complementary turtleneck. Simone Rocha was all about red daisies with the distinctive pattern decorating everything from sheer overlays on dresses to skirt suits to jackets. 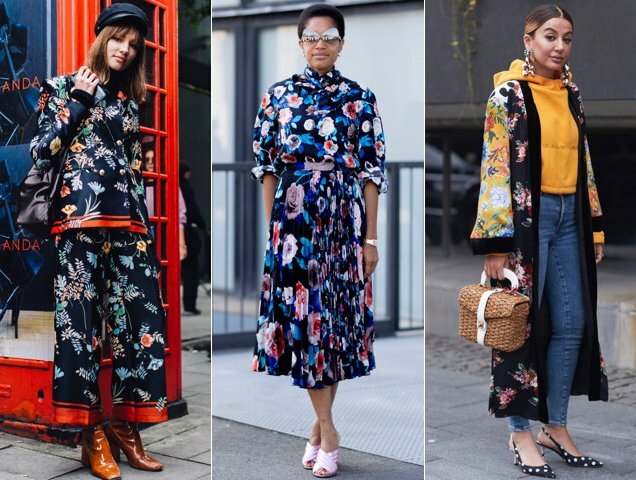 It was only a matter of time before florals found their way to the streets. The Spring 2018 showgoers showed off a variety of flower-patterned creations. A street stylist sees no conflict in capping off a floral patterned coat dress with Balenciaga’s now infamous floral sock boots (plus working in a flower bag to boot). Florals and stripes are a natural combo, as long as the colors coordinate. And a plum dress stays in a winter state of mind teamed with black accessories. They also were spotted in floral suits that weren’t exactly office-appropriate, blooming co-ords just waiting to be winterized and flowering kimono-style jackets. Now’s the time to take a look through your closet to see if any of your florals fit the season. 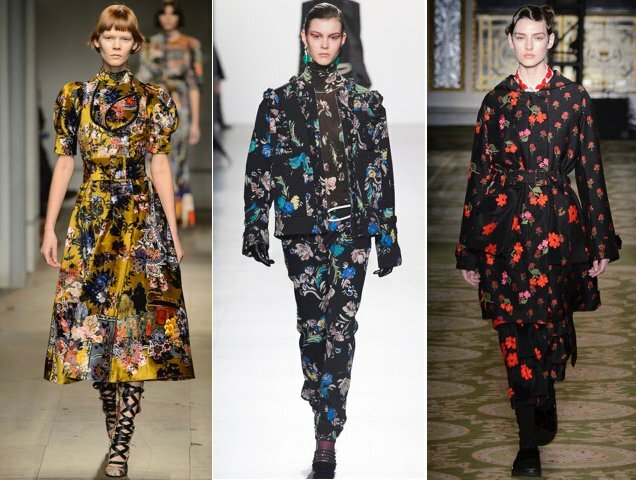 If your wardrobe is lacking, here are 15 winter floral pieces that will freshen things up.